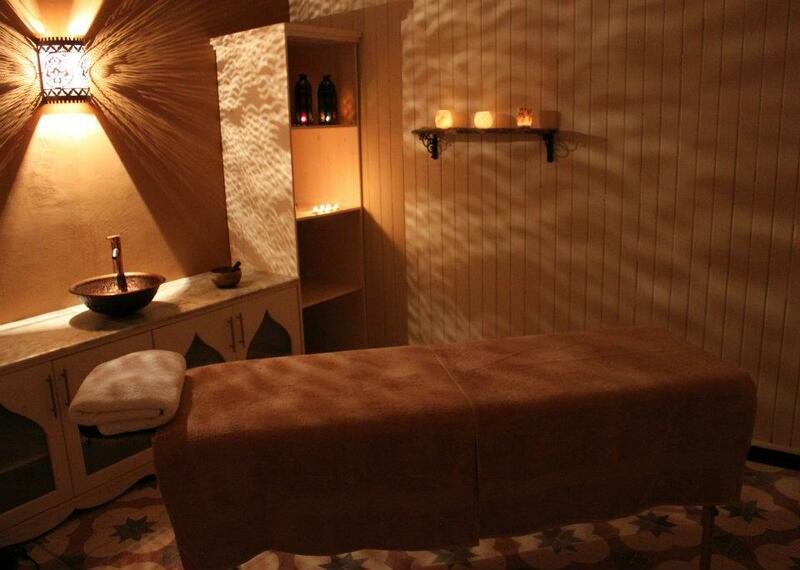 The perfect complement to a well deserved holiday is one of the treatments available in our on site therapy rooms. We currently have a variety of treatments to help enhance all our guest’s needs for rest and relaxation. This massage technique helps to relieve tension and the negative effects of every day stress. While using a combination of massage techniques and movements as well as acupressure, it will increase circulation and will also help to relax and soothe tired muscles and induces an overall sense of well-being. A short consultation will ensure the treatment is adapted to your personal needs. This ancient form of massage is perfect for those in need of a deeply relaxing experience. This popular massage therapy uses a combination of hot basalt stones and oils which intensifies the overall massage experience. 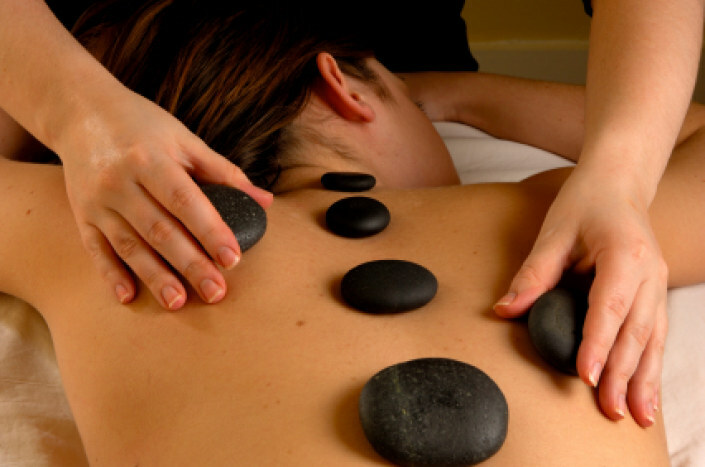 Classic massage is a therapy, where tension is treated by kneading, stroking and vibrating movements. By awakening the metabolism, one will experience tranquility. In cases of specific pain different methods will be applied onto the problem area. The pressure applied and the appropriate technique used, is individually matched to your needs. A lymphatic drainage massage primarily focuses on specific lymph nodes and points of the body, as well as the natural flow of the lymphatic system. This therapy will reduce blockages of the lymphatic system, such as built up toxins and water retention, which in turn promote a healthier body. Physiotherapy is practiced to develop, maintain and restore maximum movement and function throughout life. This includes providing treatment in circumstances where movement and function are impaired by aging, injury, disease or environmental factors.